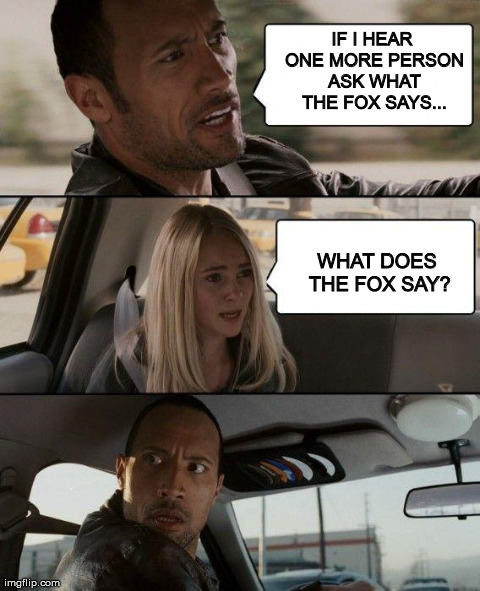 The Rock What does the Fox say? 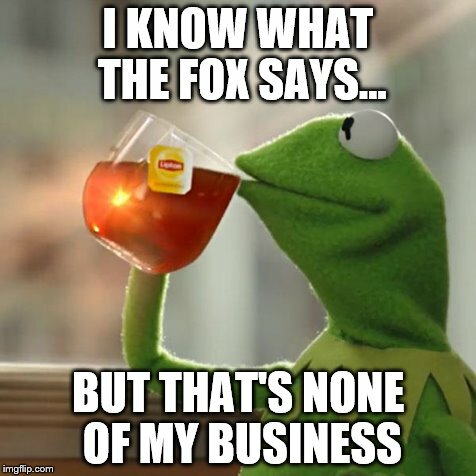 the fox says nothing, because it is an animal. 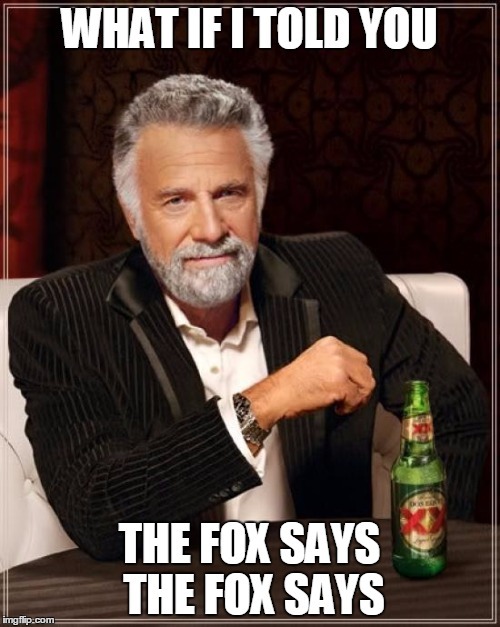 IF I HEAR ONE MORE PERSON ASK WHAT THE FOX SAYS... WHAT DOES THE FOX SAY?